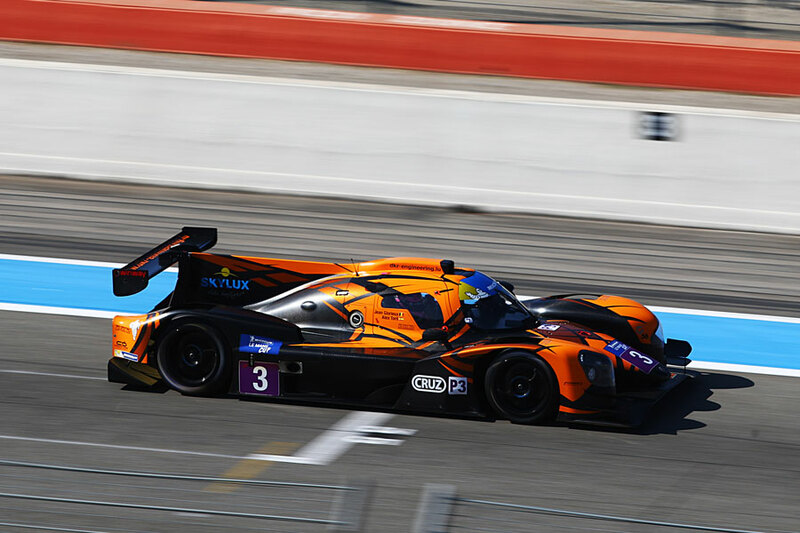 Jean Glorieux stamped his mark on Saturday’s Le Mans Cup Qualifying session at Southern France’s Circuit Paul Ricard, the Belgian putting his orange and black DKR Engineering Norma into Pole Position setting a time of 2:03.378. 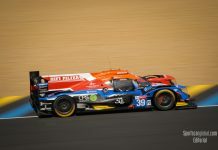 The #65 GRAFF Ligier of Adrien Chila will start today’s race in second position thanks to a 2:04.182 making him the only Ligier driver to get within 1s of Glorieux’s Norma. 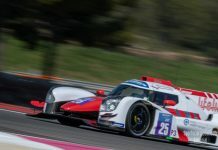 Anthony Wells found his mojo towards the end of the session setting a 2:05.073 to put the Nielsen Racing Ligier to third on the grid. In GT3 it was Emanuelli Busnelli in the #46 EBIMOTORS Lamborghini Huracan as he snatched away pole in the dying seconds from Flick Haigh in the #75 Optimum Motorsport Audi R8 with a 2:09.881. 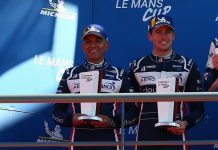 Despite spinning twice early in the session, Ramon Vos took the #5 Ram Racing AMG Mercedes to third place pipping Lee Mowle’s #7 AMG Mercedes by two hundredths of a second. The #8 SVC Sport Management Lamborghini Huracan GT3 did not complete qualifying so will start last on the grid.